As home to the state's only Level I trauma center, UNM Hospital needs to be prepared for just about any kind of medical emergency - including those involving mass casualties. Response to terrorism, natural and man-made disasters and chemical accidents require highly specialized training. 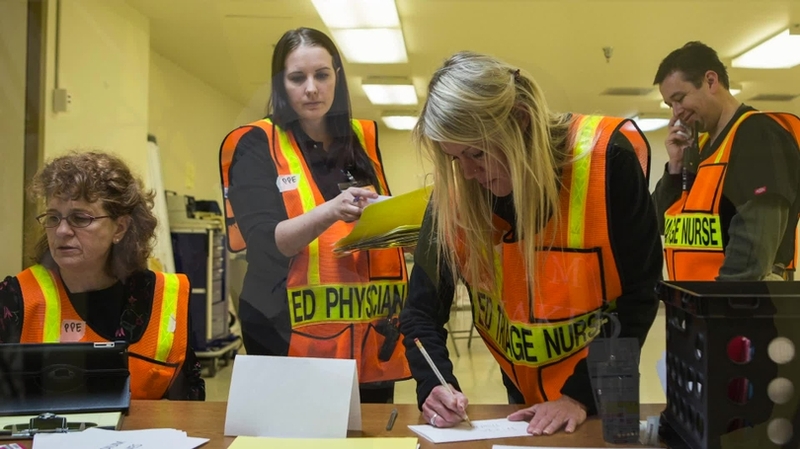 More than 30 UNM emergency responders got that training, thanks to a unique disaster simulation at one of the nation's premier training facilities.